From our perspective, value, quality, and service are the main parameters that really matter to our customers, so it is important for us to understand your project in order to provide the most accurate cost estimate possible. For this purpose, we designed the “Free and Fast Estimate” model. 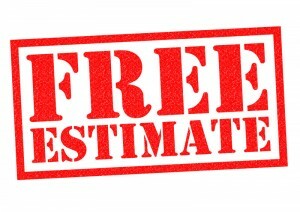 To start the beginning process, please complete both pages of the “Free and Fast Estimate” so our Sales Team can evaluate your answers, your rough measurements, and your rough sketch drawings. This will enable us to provide you with a FREE and FAST cost estimate of your project. Or you may elect to have a preliminary field measure conducted at the project location by a sales representative free of charge. After you receive the cost estimate and are ready to proceed, please contact our Sales Team – they are dedicated professionals waiting to serve you. 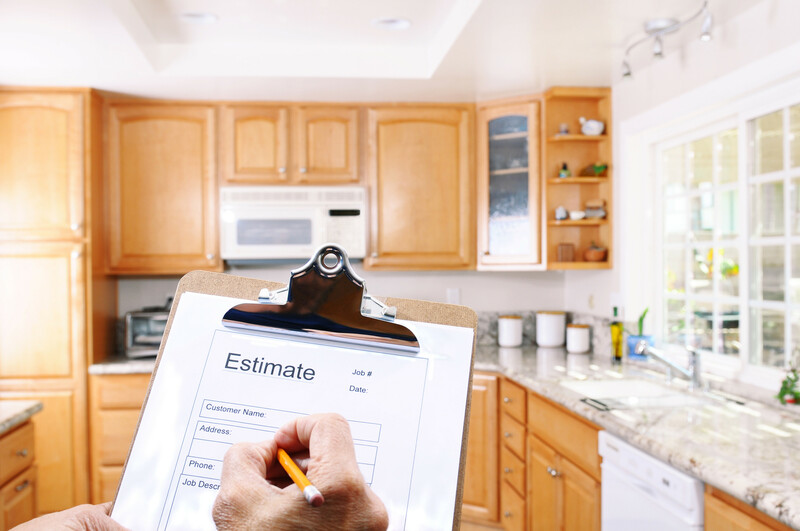 You might have changes to your project once the estimate is provided so they will discuss this in-depth before scheduling a field measure to obtain the exact measurements either by measuring or by taking a template of the surface area. Final price will be based on actual measurements. IMPORTANT: Sinks, faucets and fixtures are required to be onsite at the time of field measure in order to obtain the EXACT cutout dimensions and verify the proper location and fit. If you are purchasing the sink and faucets from California Crafted Marble, Inc., we will have the necessary information. A field measure cannot be completed without these items and information. All jobs are considered custom orders. 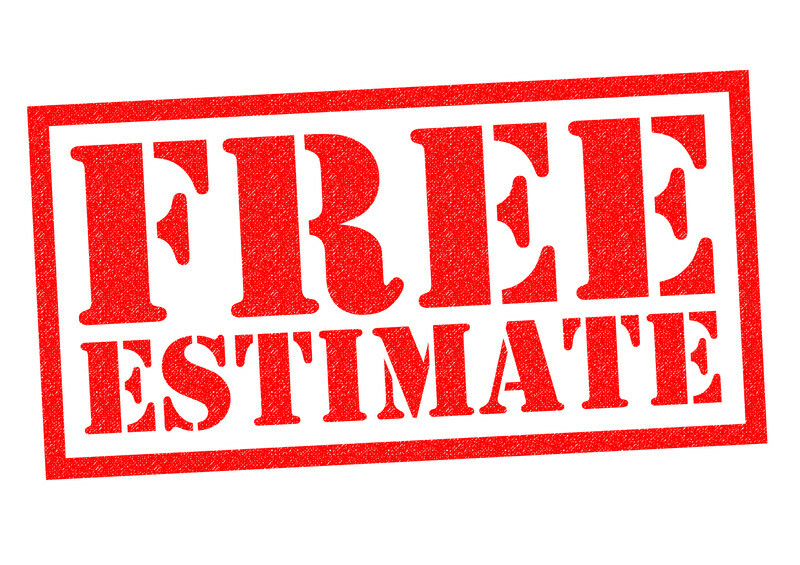 Please complete the below two pages of the FREE AND FAST ESTIMATE! First, complete the fillable PDF form online (you will need to have a PDF reader installed on your computer, such as Adobe Reader. It is available as a free download). Open the “print menu” by clicking “PRINT”. You will see the destination of where your document will be printed to (this is your printer name). Click “CHANGE”, and change your destination to “Save as a PDF” then click “SAVE”. The folder directory will pop-up allowing you to save to any folder of your choice – make sure you know where you are saving your document . . . then click “SAVE”. Your fillable PDF document should pop-up on your screen. Just exit out. Prepare your email and attach the form. NOTE: DO NOT FORGET to go back into your printer menu and change the destination back to your printer name.